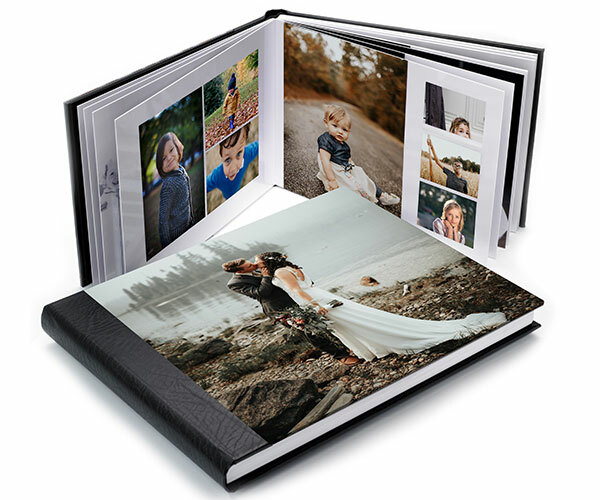 We work with professional Photographers across the UK to provide high quality photo printing for Weddings, Photo Shoots, Exhibitions, Newborn Photography, Landscapes and much more. Ordering photographic prints online has never been easier with our new, market leading Easy Prints. With super fast upload speeds, multi-edit functionality, enhanced cropping options and dynamic price tracker, we believe our online photo printing system is the leading ordering system across the UK. Try us today and see how we compare to your lab. 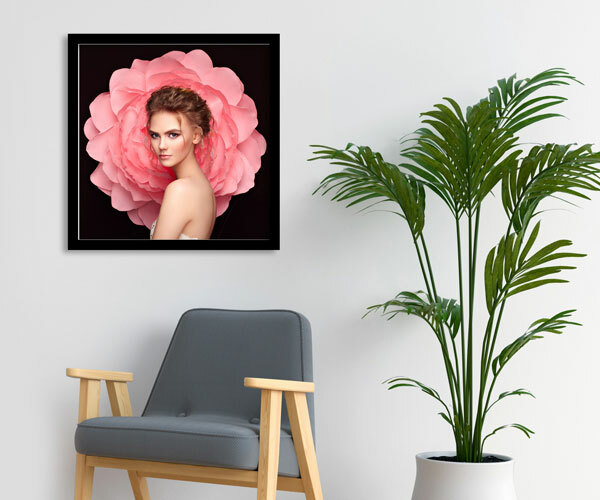 For our professional photo prints, we use a Heavy Weight Premium 285 gsm Luster or Gloss paper, loved by Photographers for its superior colour reproduction and wide colour gamut. All online photo prints up to 18" x 12" will be lovingly dispatched on the same day if orders are placed prior to 1pm Mon-Fri. Please upload your images in sRGB JPG. format. All quoted dimensions are in inches. For online photo prints in sizes above 12" x 18" please visit our Photo Enlargements.